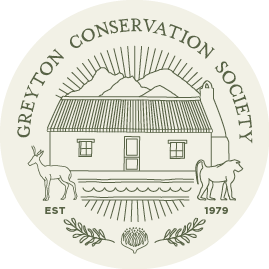 Contact Andrew for information regarding the "Action Plan for the control of Invasive Alien Plants in and around Greyton", hacking or baboons. Contact Klaus for information regarding any of the walks and hikes in the Greyton area. Contact Nanette for queries about the market or becoming a stall holder. Contact Nicole for any queries or suggestions regarding this website.